SSo he’s batting 4 for 4 = 100% success rate. He’s honest and admits he’s human. 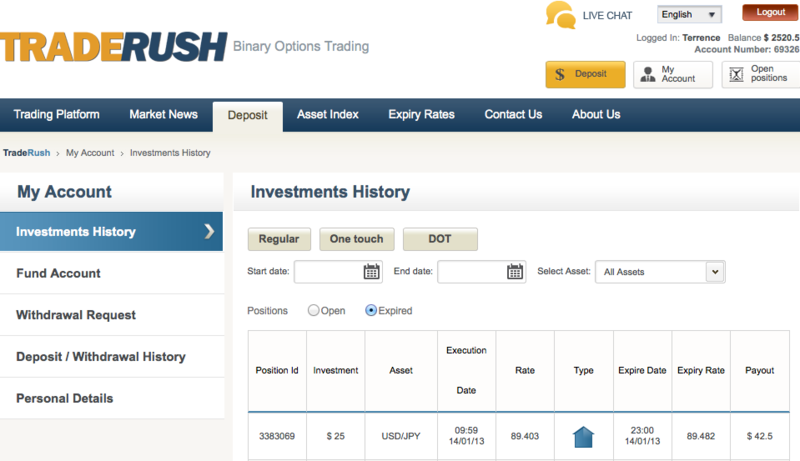 His long-term success rate is over 80% – which is all you need with Binary Options anyway. 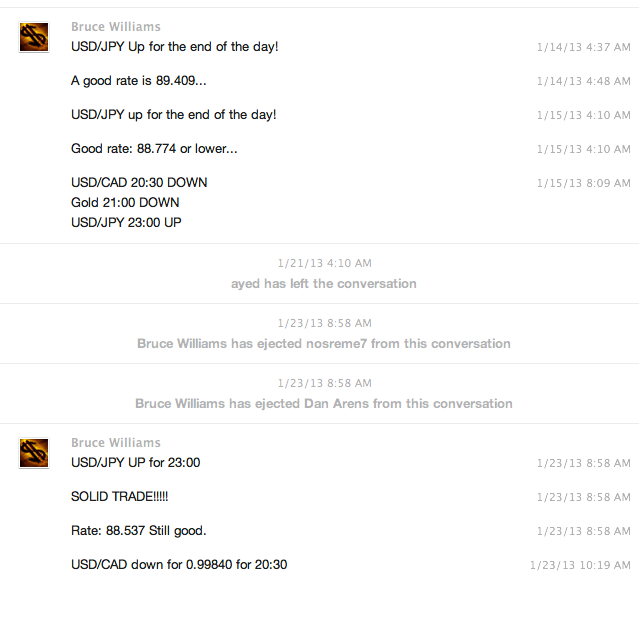 [1/15/13 4:10:20 AM] Bruce Williams: USD/JPY up for the end of the day! 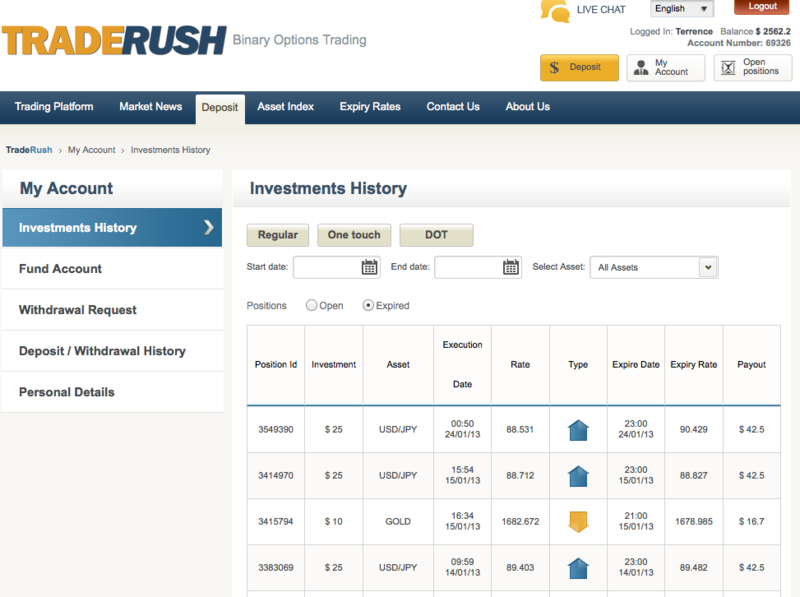 And I went in on USD/JPY and Gold. And I won on both. So that is 3 out of 3 so far. 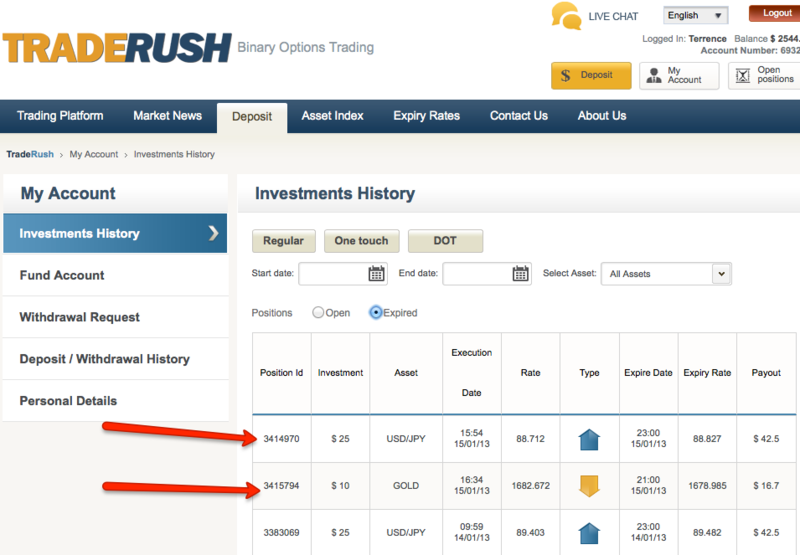 [1/14/13 5:01:20 AM] Bruce Williams: USD/JPY Up for the end of the day!